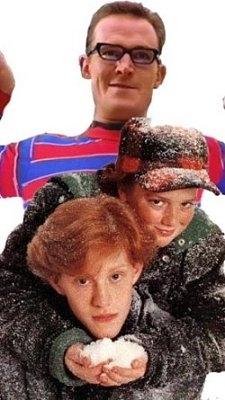 The Adventures of Pete & Pete. . Wallpaper and background images in the ओल्ड स्कूल निकलोडियन club tagged: adventures of pete and pete nickelodeon. Old Nick shows!! can आप name some?? ?